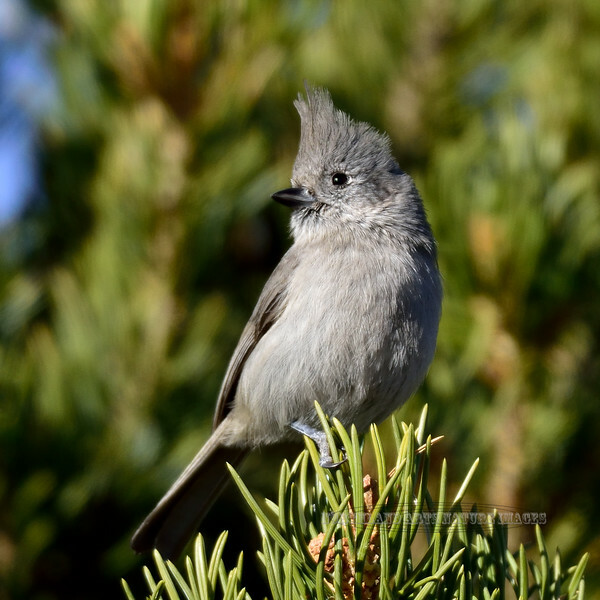 Titmouse, Juniper. Kaibab Forest, Arizona. #116.061.